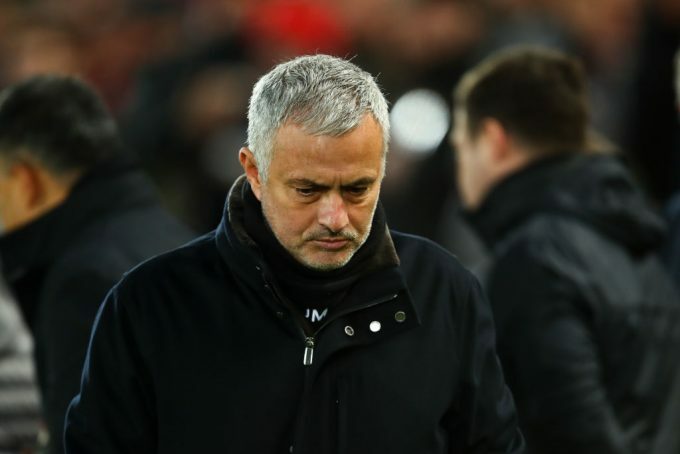 Portuguese manager Jose Mourinho has stated that theories that he is the coach that have sent Mohamed Salah out of Chelsea are false, while also recalling coaching former Egypt international Abdel-Sattar Sabry at Benfica. Salah joined Chelsea in January 2014 from Switzerland champions FC Basel during Jose Mourinho’s second tenure with the Blues but barely received the chance to prove himself. He made 19 appearances for the team in one year and a half, most of them as a substitute, before being sent out on loan to Fiorentina then to Roma whom he later on joined permanently. “Lot’s of things have been told that are not true. People try to identify me as the coach who sold Salah, but I am the coach who bought Salah. It’s a completely wrong idea,” Mourinho told beIN Sports. Former Egypt winger Abdel-Sattar Sabry was another Egyptian who worked under the guidance of Mourinho, but he was rumored to have an unsteady relationship with the ‘Special One’.